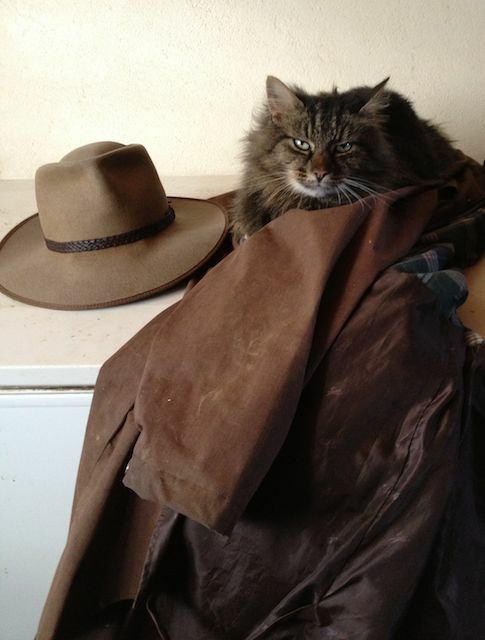 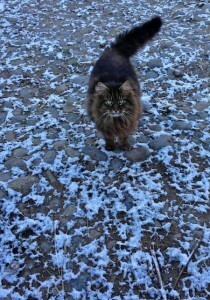 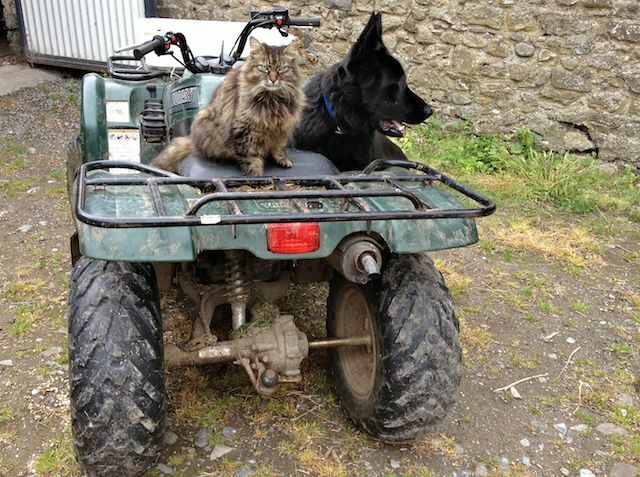 A portrait of the Cat Shepherd. 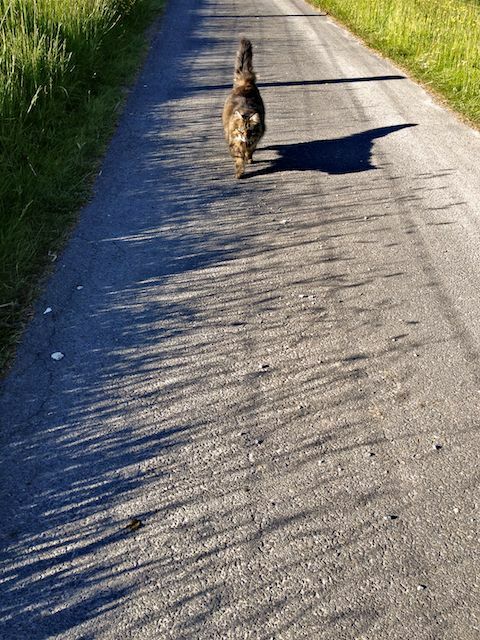 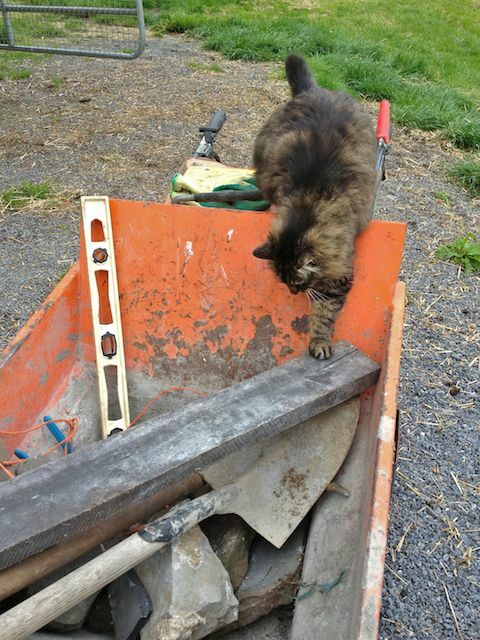 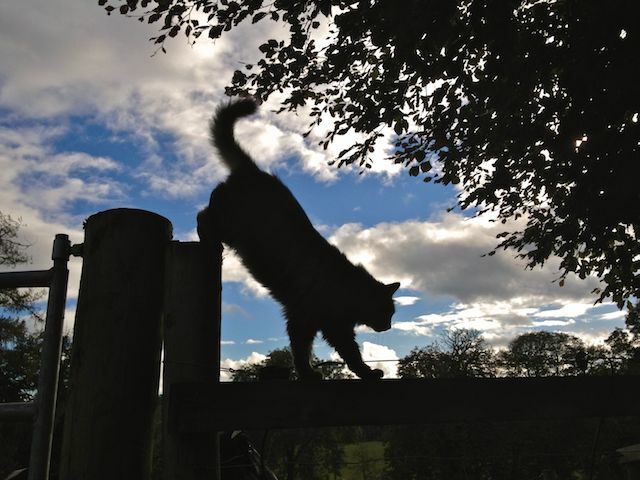 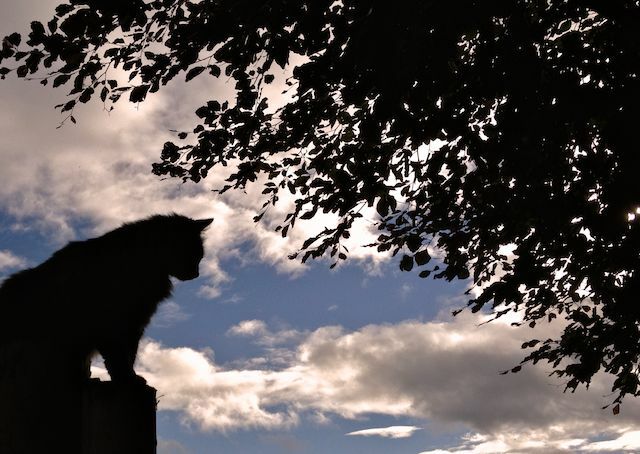 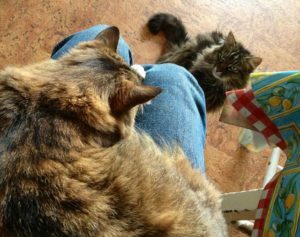 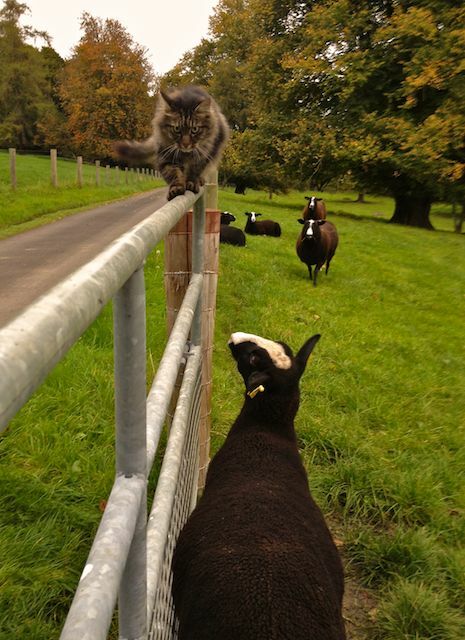 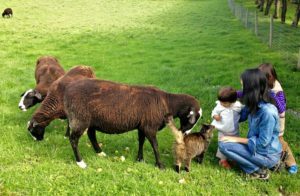 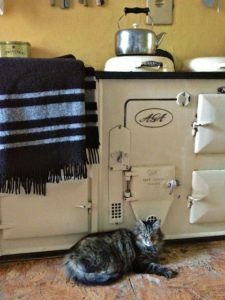 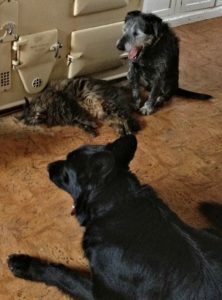 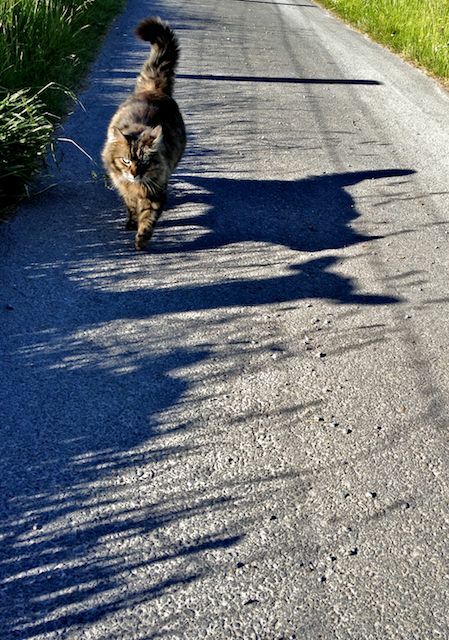 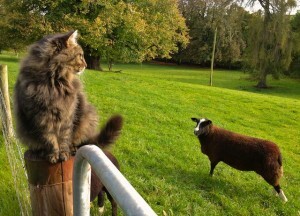 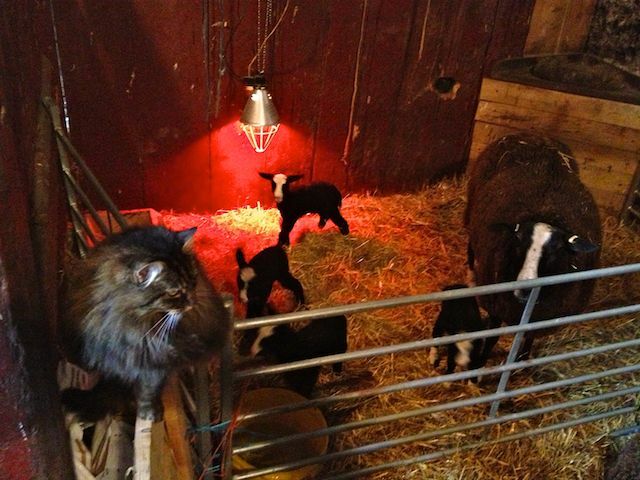 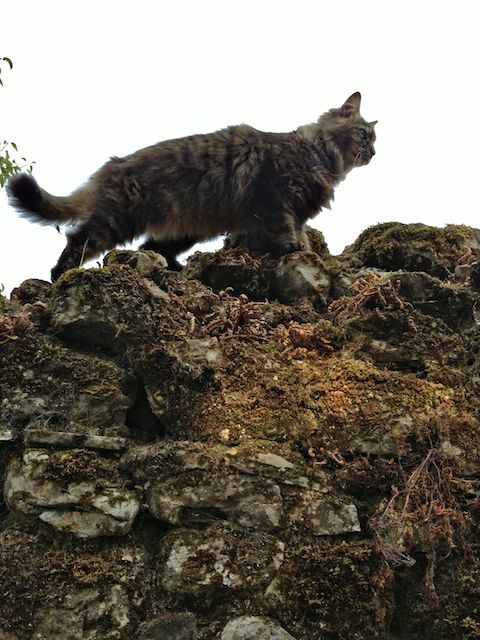 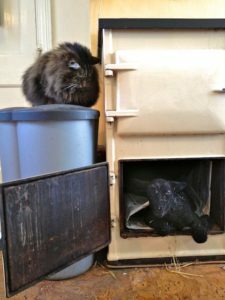 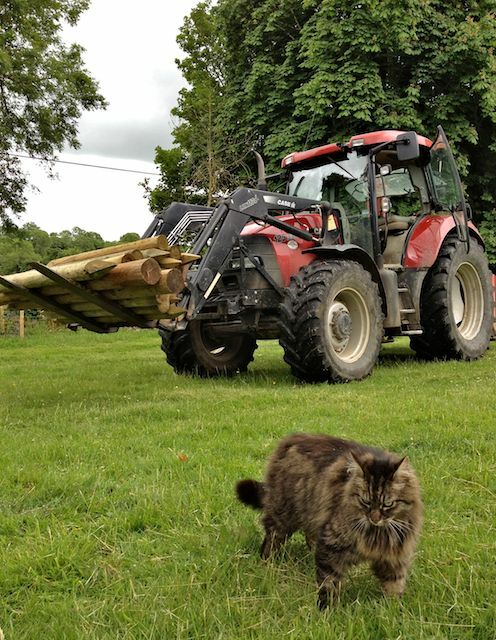 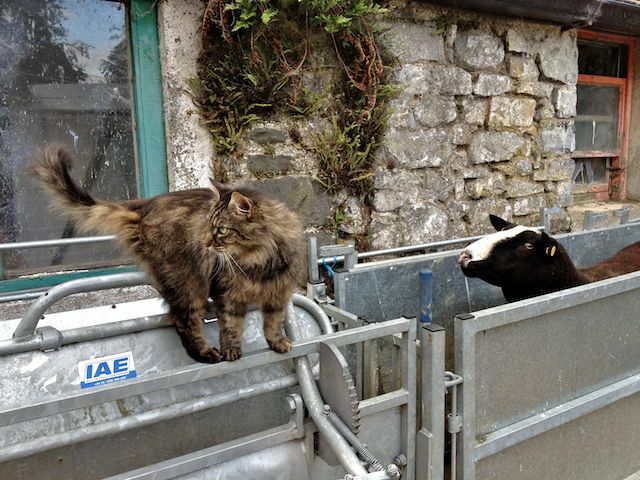 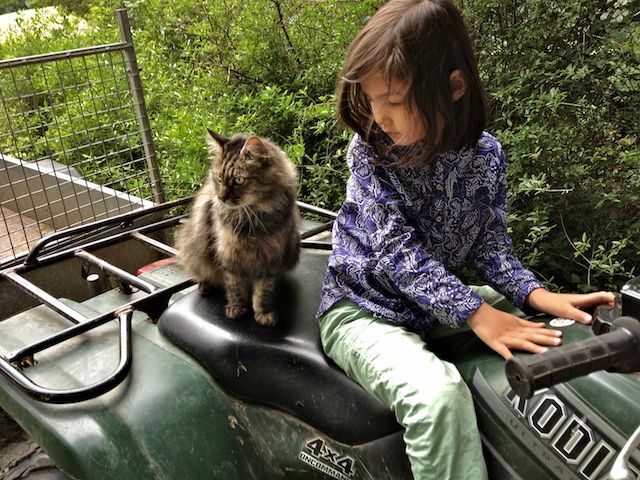 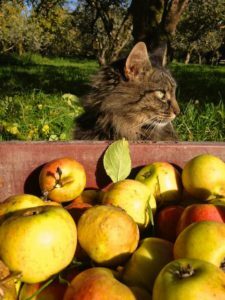 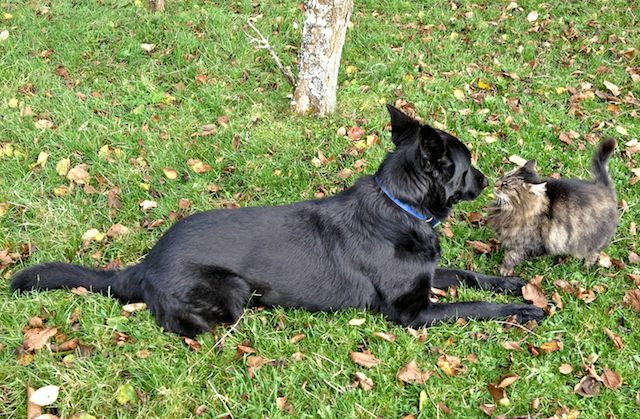 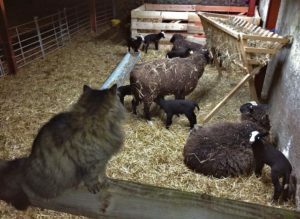 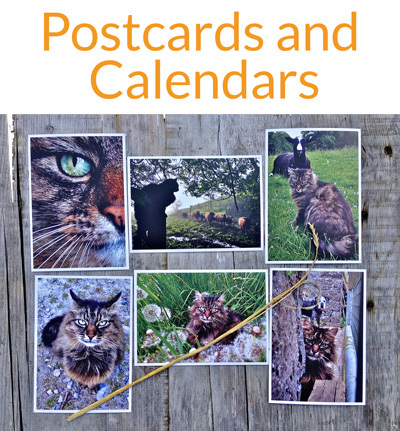 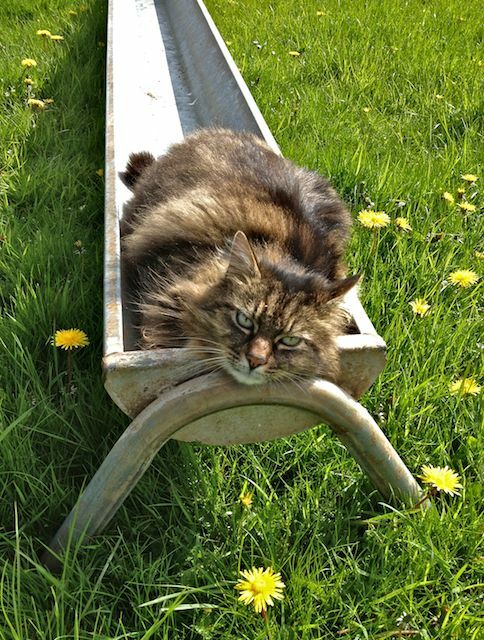 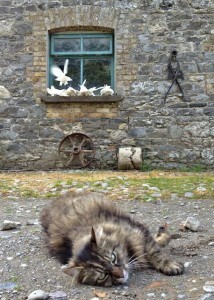 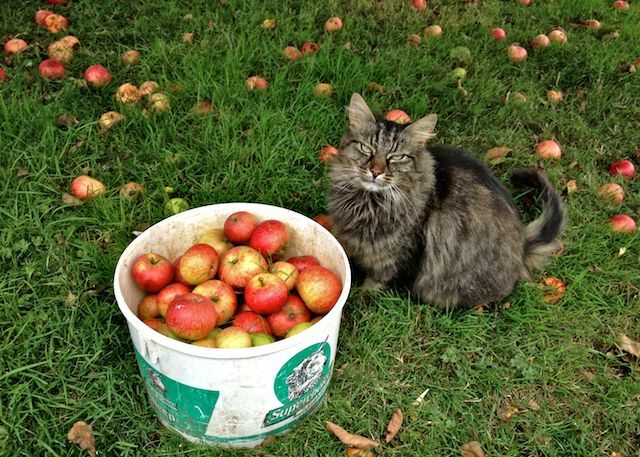 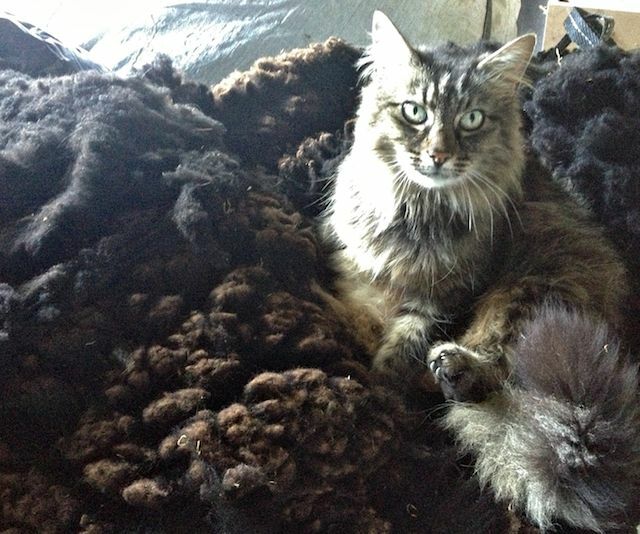 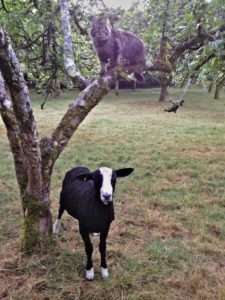 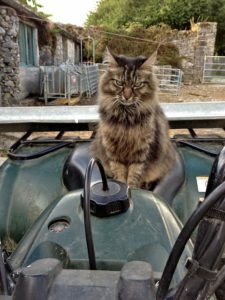 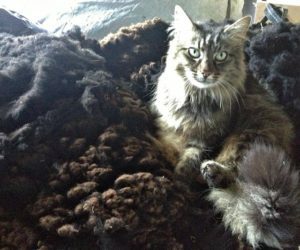 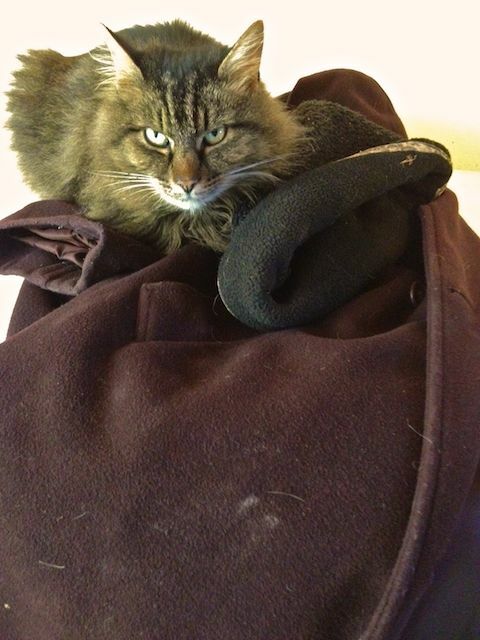 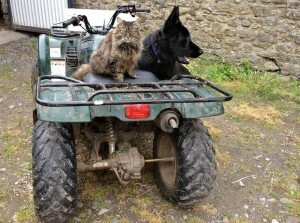 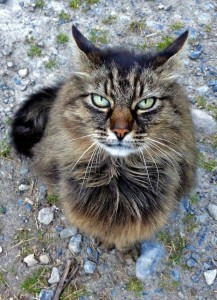 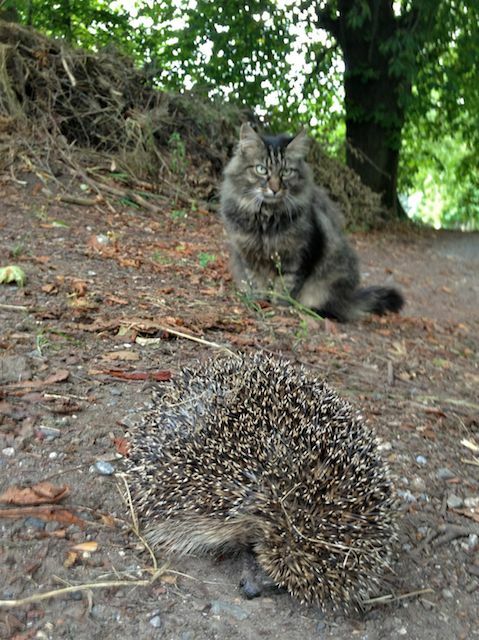 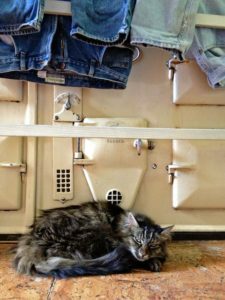 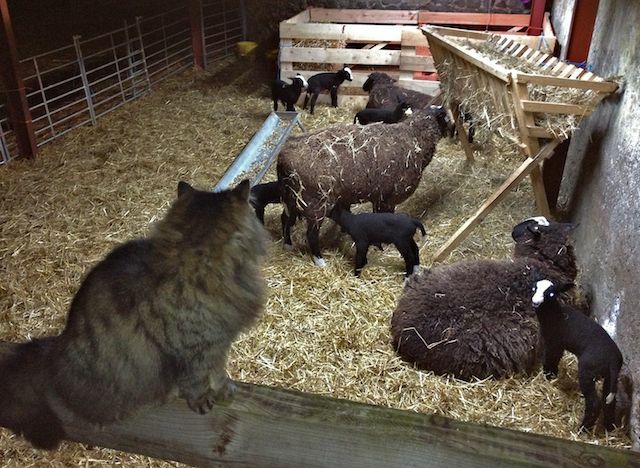 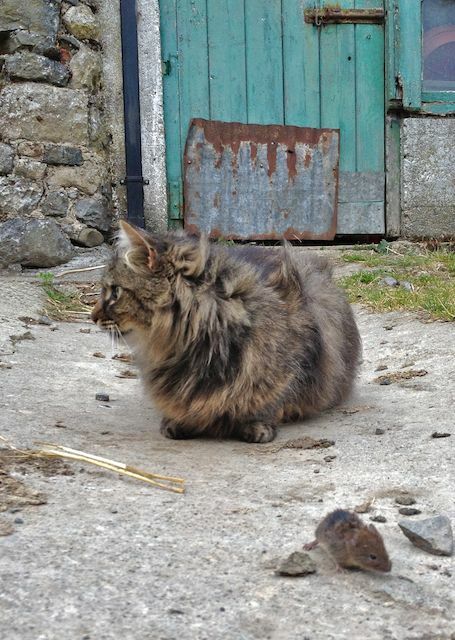 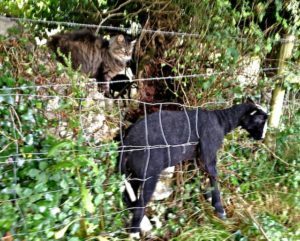 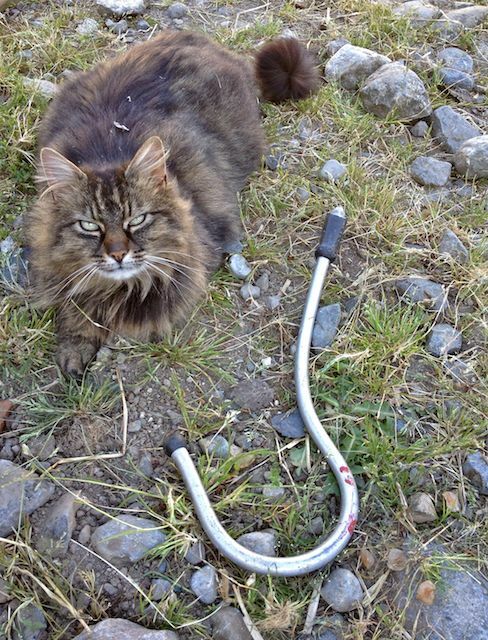 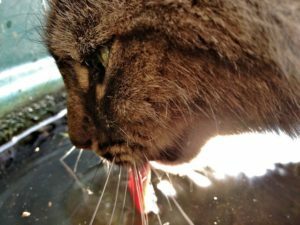 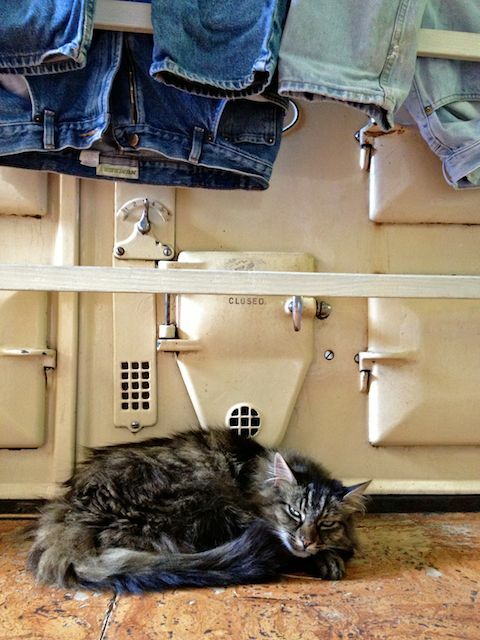 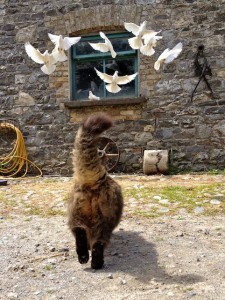 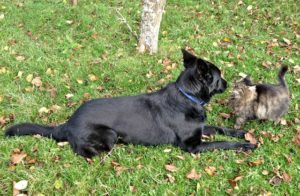 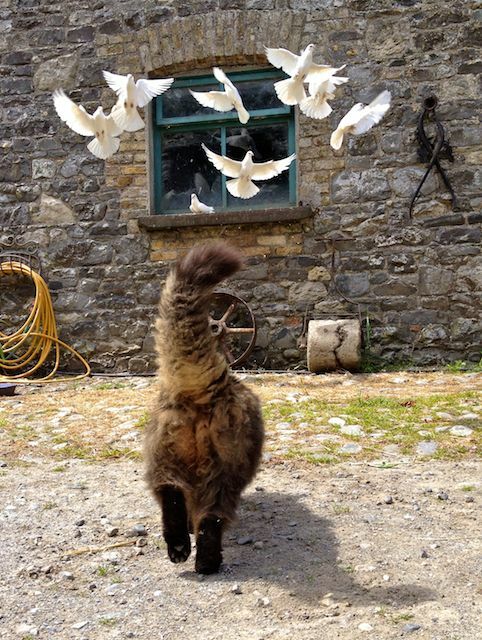 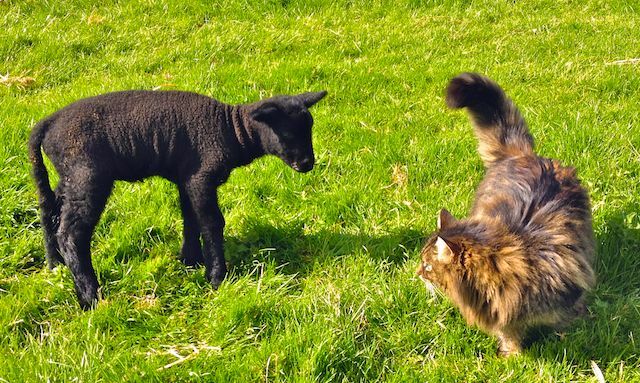 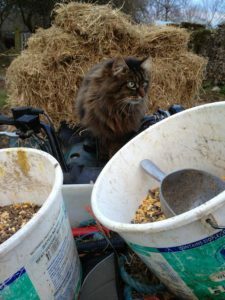 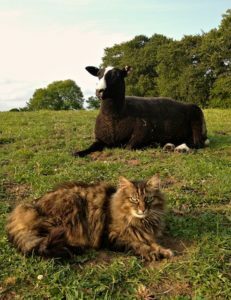 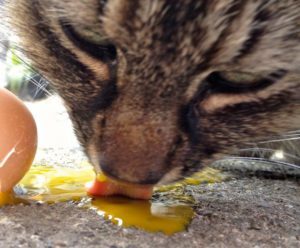 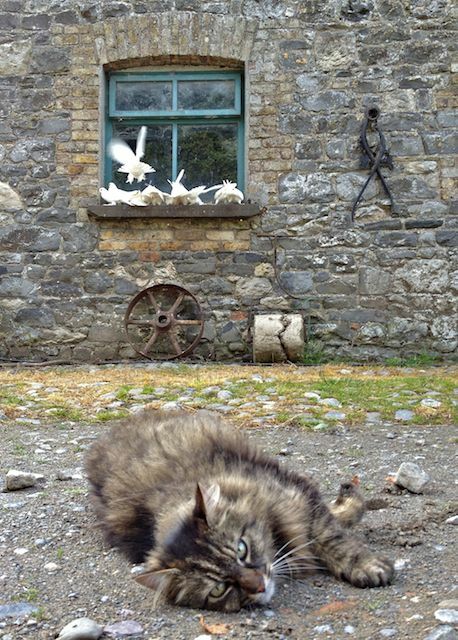 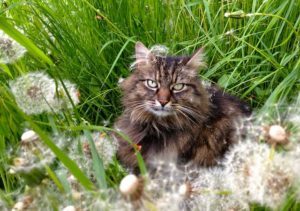 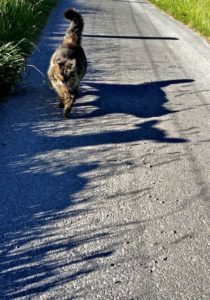 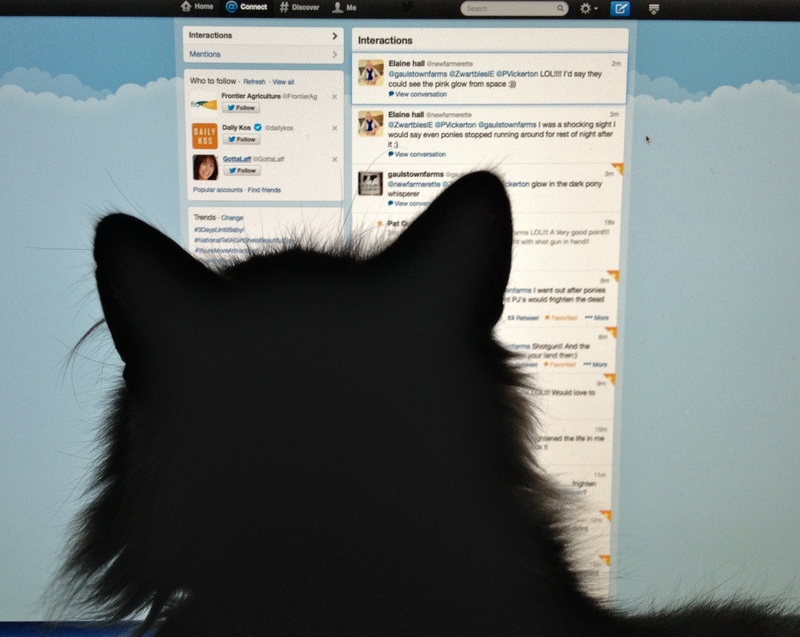 3 Responses to "A portrait of the Cat Shepherd"
I have been following Bodacious for a while on Twitter (@1CatShepherd) and I’m really loving this web site — so many great photos of Mr. B hard at work in the beautiful countryside of Ireland. 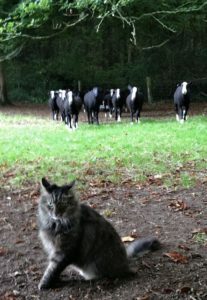 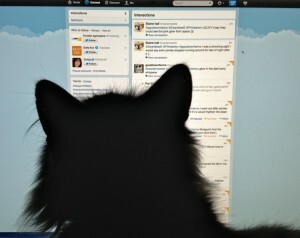 Well done Mr. B – shepherd, blogger and I suspect, soon to be, author.